In 1978 Saab effectively repositioned the use of turbo technology and itself as a company with the introduction of the Saab 99 Turbo. The mission of this website is to document as many of the remaining Saab 99 Turbos as possible through the help of owners and enthusiasts. 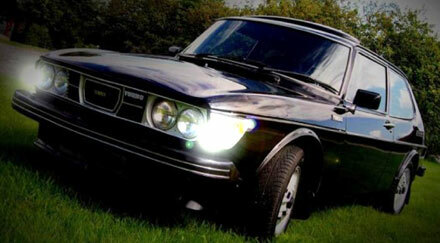 To see our current list visit our SAAB 99 TURBO REGISTRY. We are including the 100 pre-production 1977 test models that were sent over for press and testing purposes (and later sold to the public) prior to the actual launch. 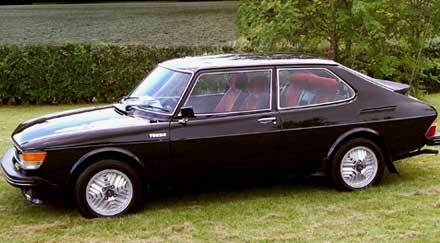 One of our members currently has 39 - YES, THIRTY-NINE - Saab 99 Turbos. We have both worked throughout December to get them added to the Registry and finally have all 39 on there. View the listings here.. We still need to add some photos and other missing details. Will add more about these cars soon in my Saab Addicted series. An average of 313,928 miles per car. 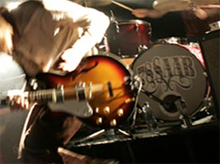 There is a band from Australia called 78 Saab.